Dakota City’s Water Treatment Plant was originally constructed in 1979. The 2.1 MGD lime softening facility treats water from two groundwater wells that have excessively high concentrations of iron, manganese, and arsenic. The plant had significantly aged and the water quality had diminished. 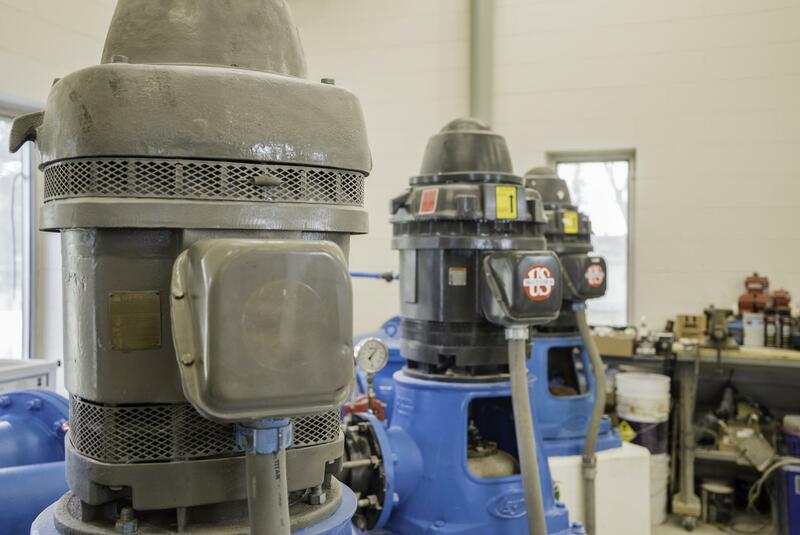 Our Water Infrastructure team completed a preliminary engineering report (study), which revealed that the solids contact unit (SCU) basin mechanism was in poor condition and essentially inoperable. It also revealed that the gravity filters needed improvements. Then, our team was contracted to design the recommended improvements to the water treatment plant. We rehabilitated the gravity filters, and then focused on the SCU. We implemented a full bypass of the failing SCU utilizing temporary equipment and tanks to provide treatment of the water while the SCU was out of service. We also provided users notice and information on the project via open houses, mailings, and social media. 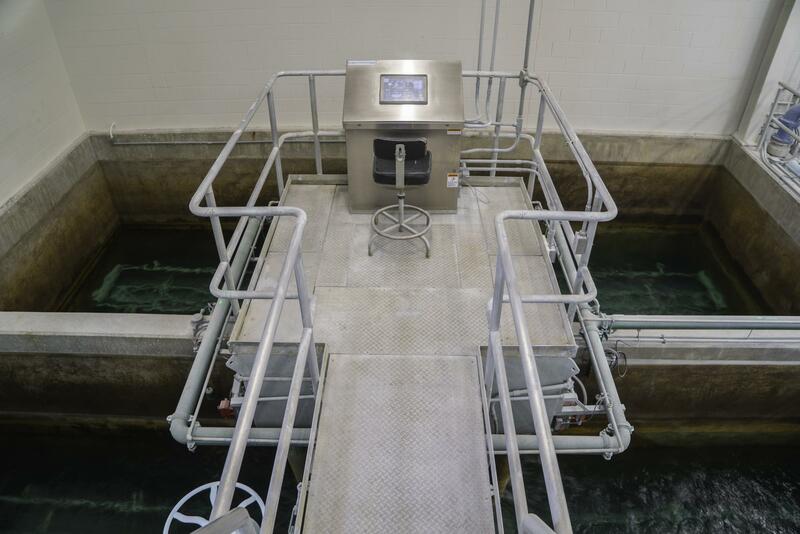 Following construction, the city has experienced significant improvement in the quality and consistency of the water produced by the water treatment plant. 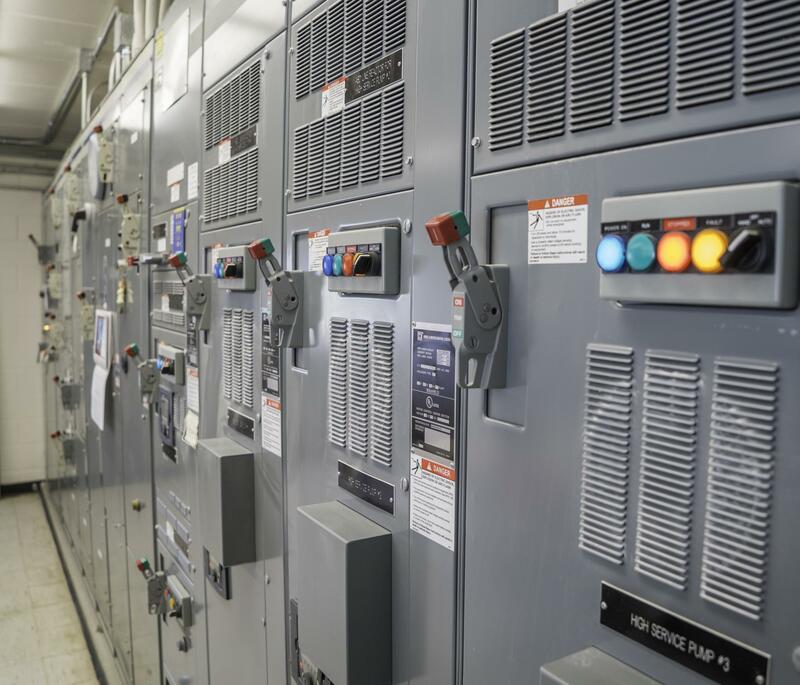 The new systems and equipment allow for easier operator maintenance and reduces the amount of operator time needed at the facility.